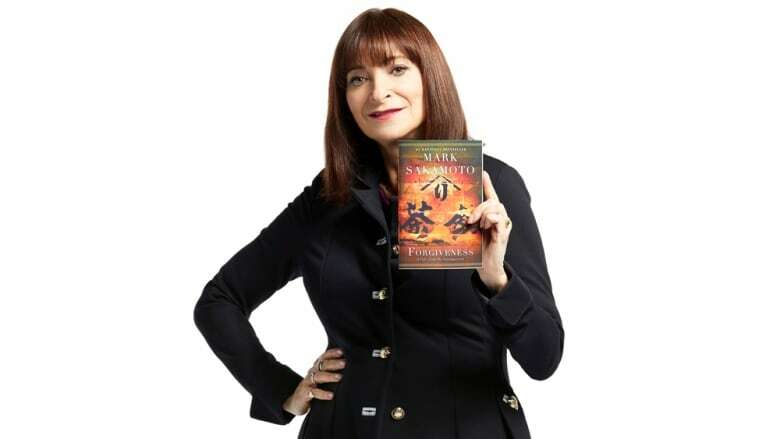 Jeanne Beker defended Forgiveness by Mark Sakamoto, which won Canada Reads 2018. Jeanne Beker has covered style for over 30 years as the host of Fashion Television, which had viewers in more than 130 countries, and as the former editor-in-chief of FQ and SIR magazines. She is also the author of five books, including her 2010 autobiography, Finding Myself in Fashion. Jeanne was a contributing editor at the Toronto Star, the Kit and a columnist for Metro, the National Post, the Globe and Mail and Post City magazine. She is currently style editor at the Shopping Channel and host of the series Style Matters. Her contributions have been recognized with the Order of Canada (2014), a star on Canada's Walk of Fame (2016), a Canadian Screen Achievement Award (2013) and the Canadian Award of Distinction from the Banff World Media Festival (2012).